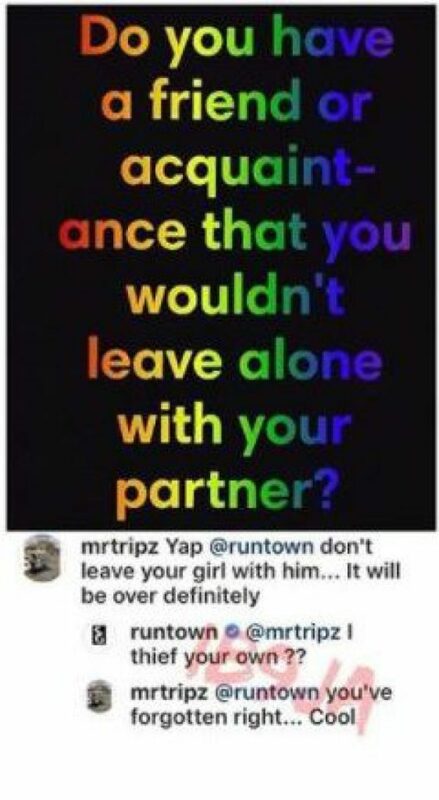 Home / Gist/Gossips / DON’T LEAVE YOUR GIRL WITH RUNTOWN” – MAN WARNS (SEE WHY)!! 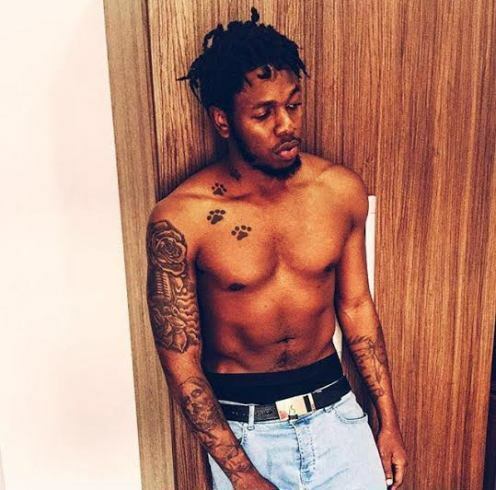 DON’T LEAVE YOUR GIRL WITH RUNTOWN” – MAN WARNS (SEE WHY)!! 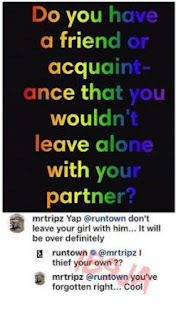 An instagram user @MrTripz participated in an Instagram quiz in which he was asked, “Do you have a friend or acquaintance that you wouldn’t leave alone with your partner?” and he answered “Runtown”. This made the singer ask “I thief your own?”.